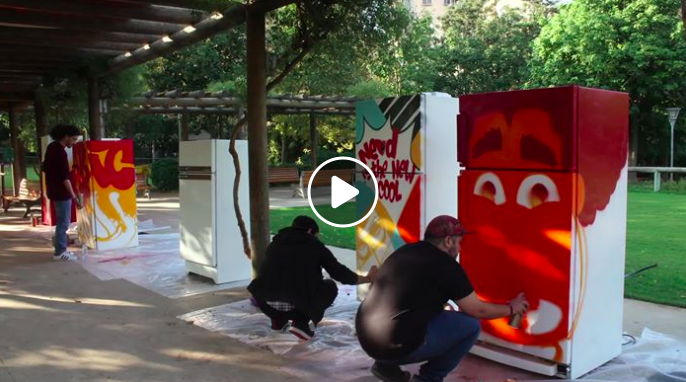 Check out this teaser on the Public Library Fridges project! Such a great creative reuse and initiative by arcenciel.aec. Previous Post Previous post: Besoin de plein air?